1. You get to know a student in Kenya on a personal level. Our sponsorship program goes beyond just a name and photograph. 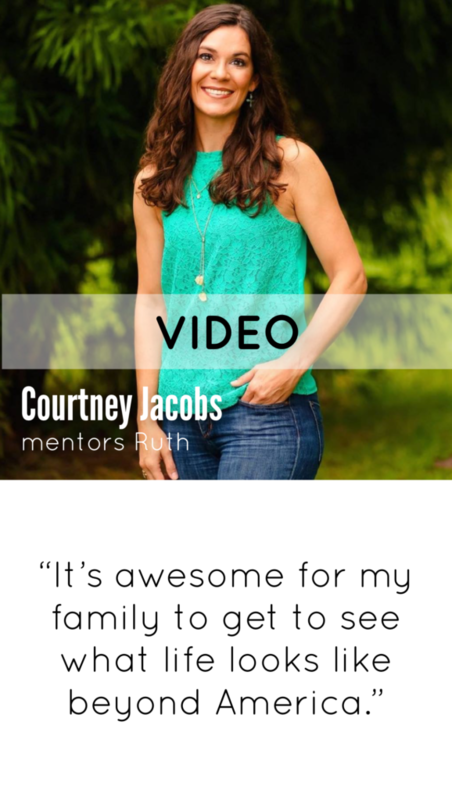 As a sponsor at Canopy Life, you get monthly updates from your sponsored child through your Sponsor Family Facebook group, and our Mentorship program allows mentors to video chat with the child they sponsor. You’ll also receive artwork from your sponsored child! 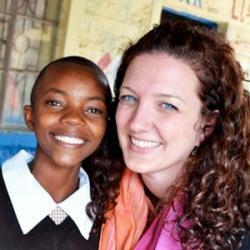 Want to visit the child you sponsor? Apply for a trip with Canopy Life! 2. It will expand your world view. 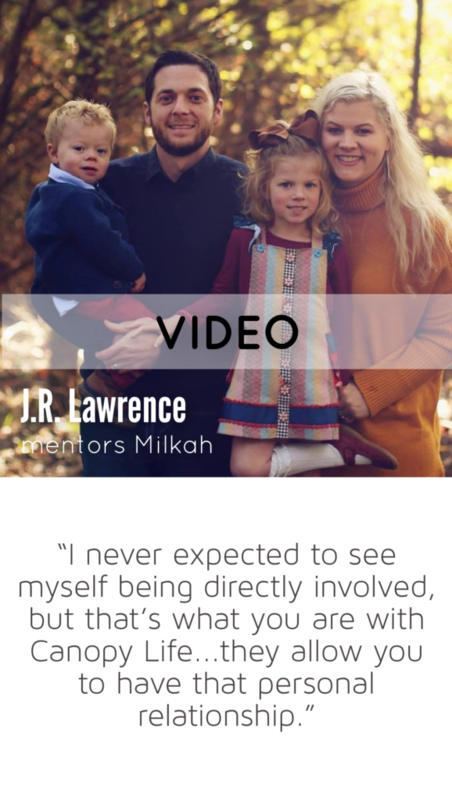 Through the sponsorship experience, you will encourage greater empathy, kindness, and friendship, not only in your family, but also in our school! Your children and Canopy Life students will develop a greater understanding of the world through this friendship. Our students are often curious about life in America, just as much as American students are curious about life in Africa! 3. You can teach your children the impact generosity has on the world. Your generosity makes a direct impact on the life of every child at Canopy Life Academy. Your donation ensures that our students are provided with imagination-enabling programs, life-changing discipleship, and ongoing concern for their 24/7 care, education, food, clothing, and medical needs. Because of the generosity of our community, our students have just began their school year at our brand new campus-where they are diving head first into programs that are preparing them to be Godly leaders and entrepreneurs! 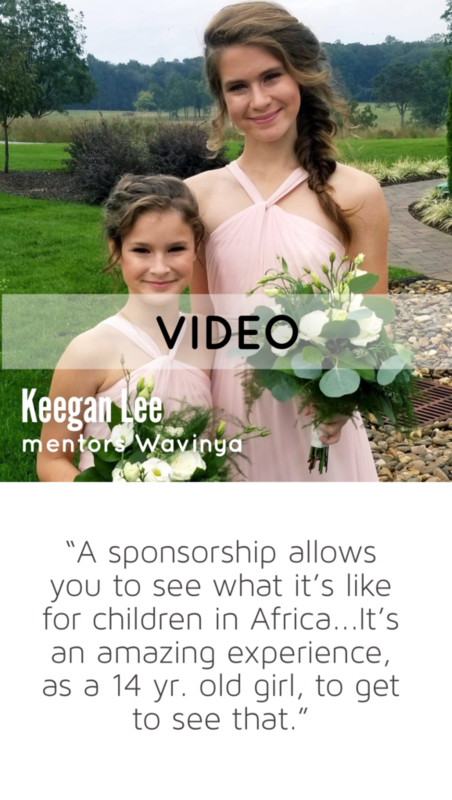 Big things are happening in Kenya and your family gets to be a part of that! Sponsor a child at Canopy Life today!